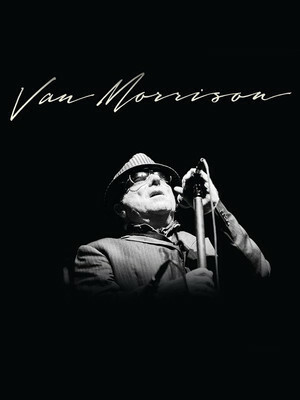 One of the most celebrated British musical artists alive today, this six-time Grammy Award Winner, Rock and Roll Hall of Famer and more recently a knight, Van The Man hits the States on his latest touring engagement, proving that his staying power is pretty much indestructable! Famed for his hit "Brown Eyed Girl" that launched him to fame during the 1960s, he recently re-recorded his Duets album with a host of new musicians! 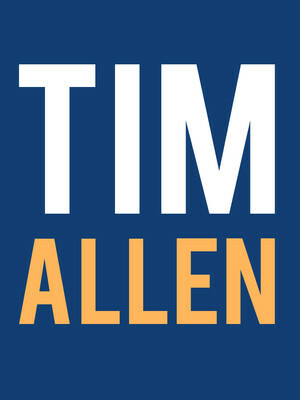 Golden Globe Award-winning actor and comedian Tim Allen returned to stand up in a big way back in 2011 with a limited residency at Las Vegas' The Venetian Showroom. 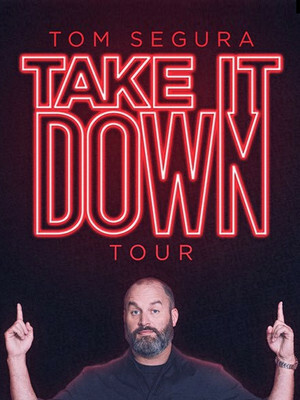 His lead role in the hugely popular ABC series "Home Improvement" (and some unforgettable albeit annoying catchphrases) catapulted him to fame following a successful stand-up comedy career. 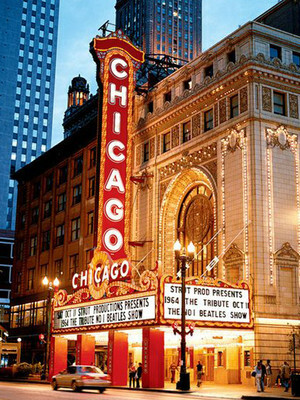 One of the city's most iconic landmarks, The Chicago Theatre originally opened as a grand movie palace in the 1920s. Designed by renowned architectural firm Rapp & Rapp, the building takes up almost half a city block. Today, its grand auditorium showcases everything from concerts to touring Broadway shows.